Purchase any Sapphire Radeon RX Vega, RX 580 and RX 570 Graphic Card and you will get 3 games FREE! 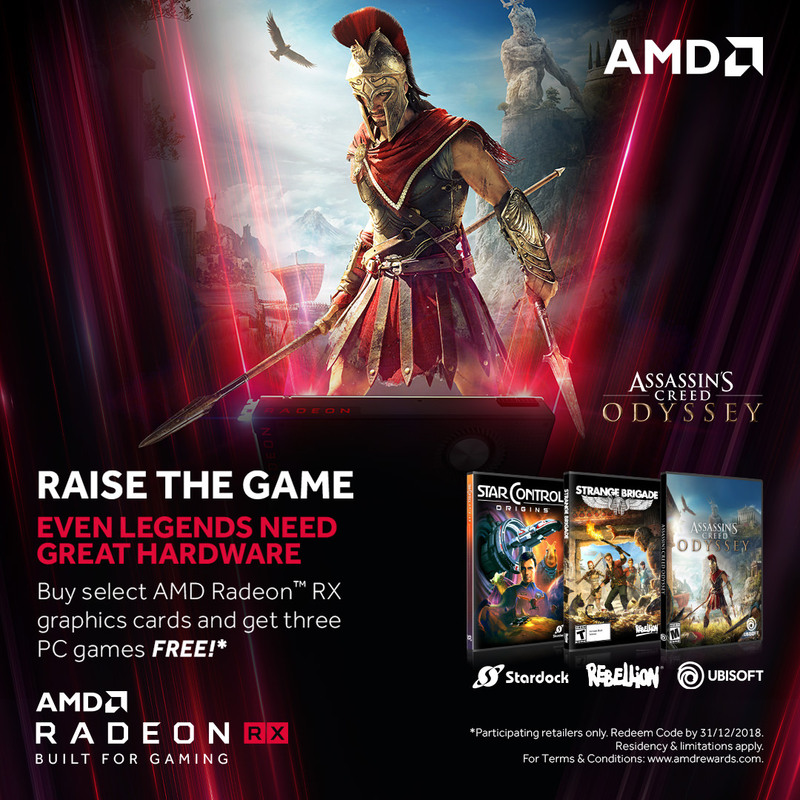 Receive 3 games free with purchase of Sapphire RX Vega, RX 580 and RX 570 Series. 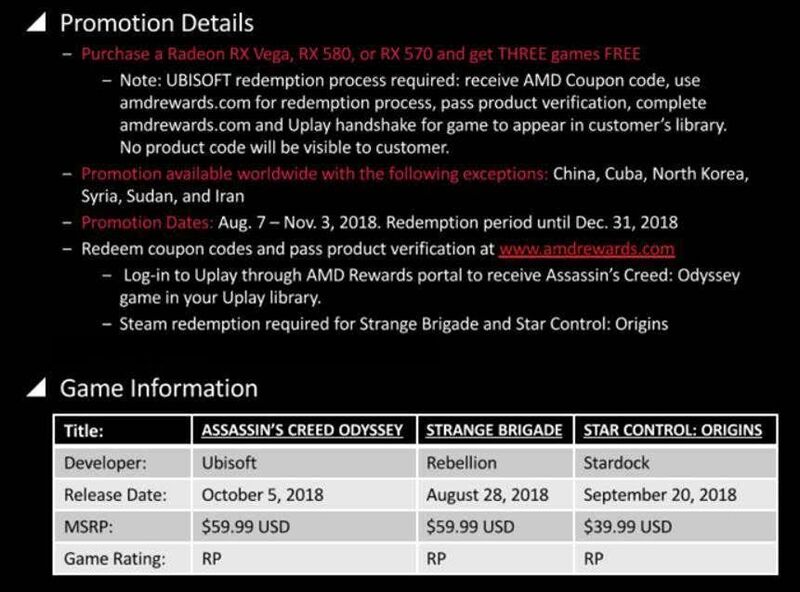 - Steam activation for Strange Brigade and Star Control: Origins – customer will receive game code to complete game download on steam. Network convergence is the efficient coexistence of telephone, video and data communication within a single network. The use of multiple communication modes on a single network offers convenience and flexibility that are not possible with separate infrastructures. These convergence are used in mobile phones to make gaming experience ever lasting. [Warning] Do not buy from convergent systems pte ltd!